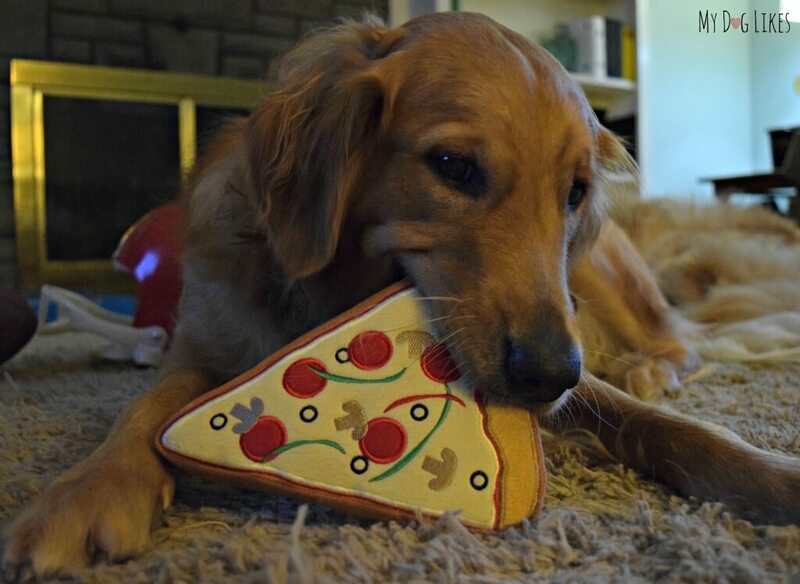 Exclusive Deals & Dog Coupon Codes! While we are driven by our mission of finding and spreading the word about the best dog products on the market, we also want to pass on exclusive savings whenever we can! Enjoy the following coupon codes we have negotiated just for you! 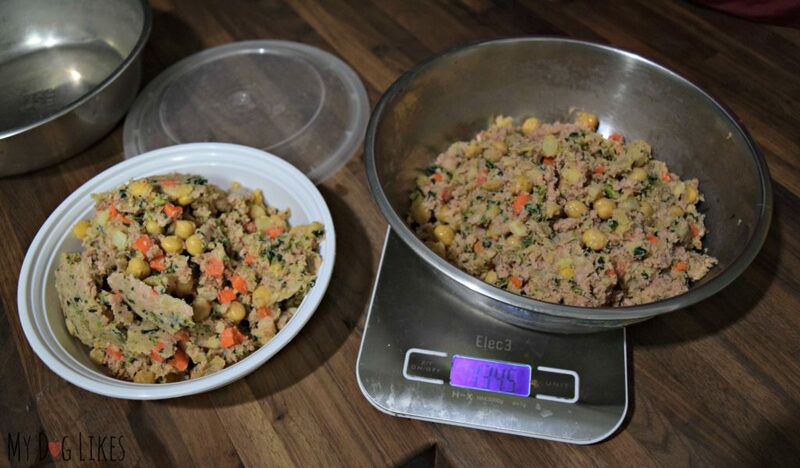 The Farmer’s Dog Food – Save 50% on a trial of custom, made to order dog food! 50% discount applied at checkout! 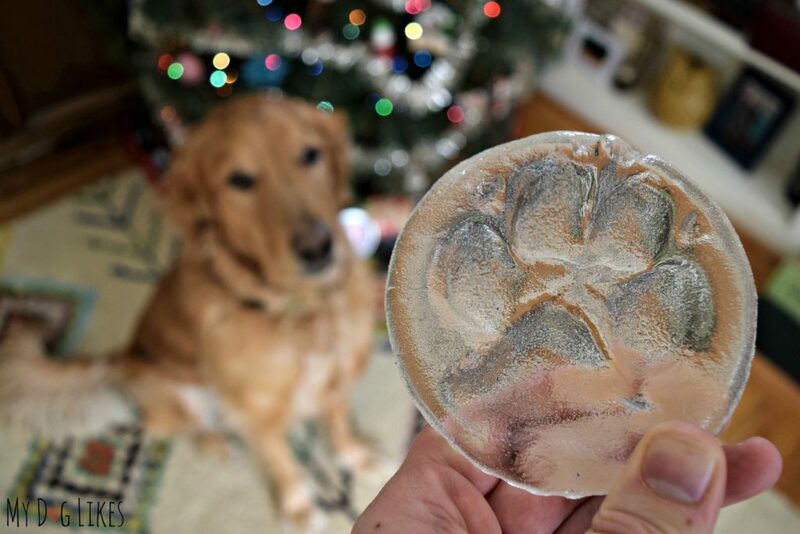 Hot Paws – Save 10% on this one-of-a-kind glass keepsake! 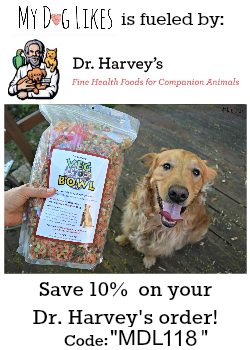 Dr. Harvey’s – Save 10% on any order of their premium pet food, supplements or health care items! 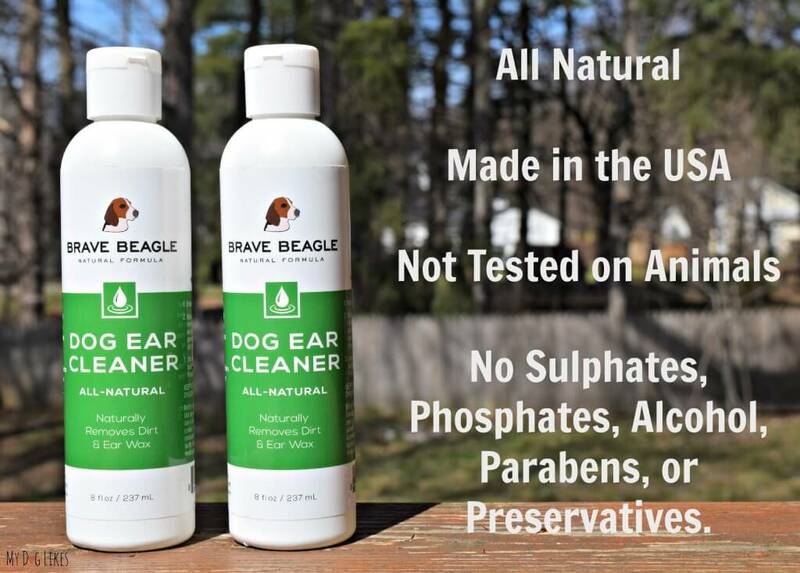 Brave Beagle – Save 20% on their all-natural dog ear cleaning solution or freeze dried dog treats! 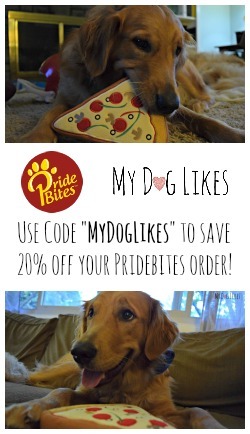 PrideBites – Save 20% on any order of PrideBites fun, quirky, and customized dog toys and accessories. 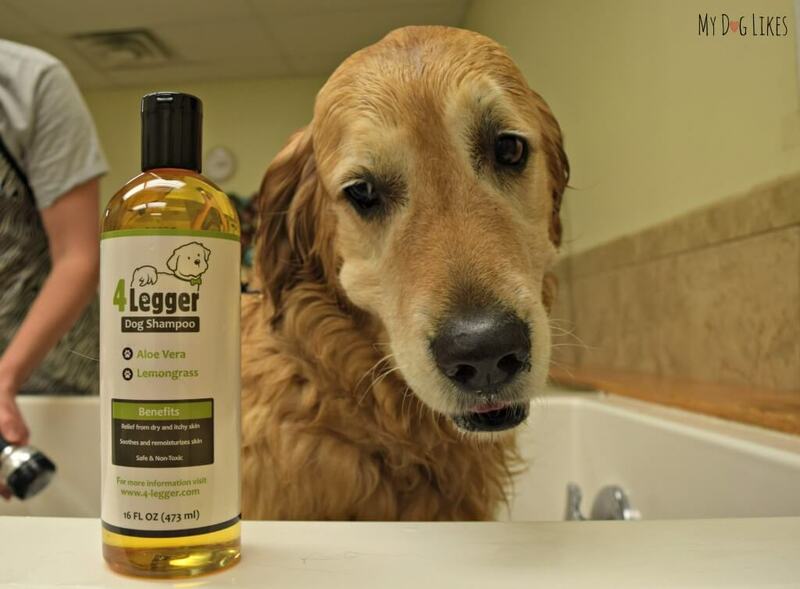 4-Legger Dog Shampoo – Save 10% on their all natural, hypoallergenic dog shampoo! 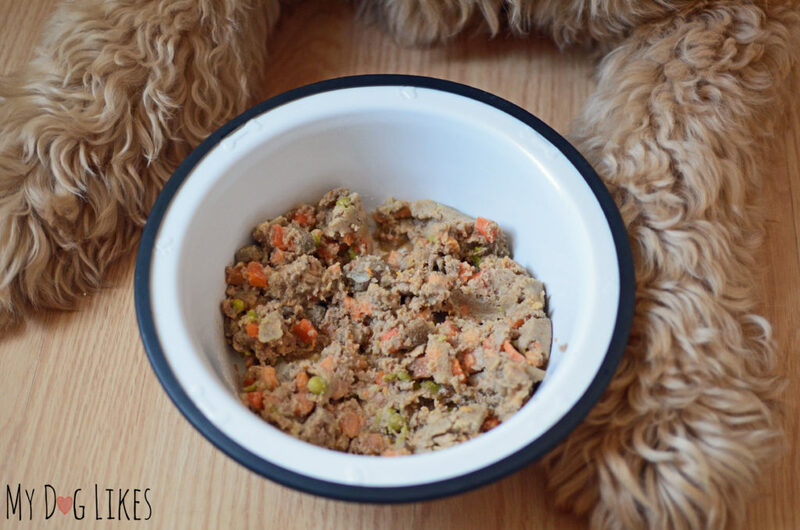 Raw Paws – Save 10% on any order! 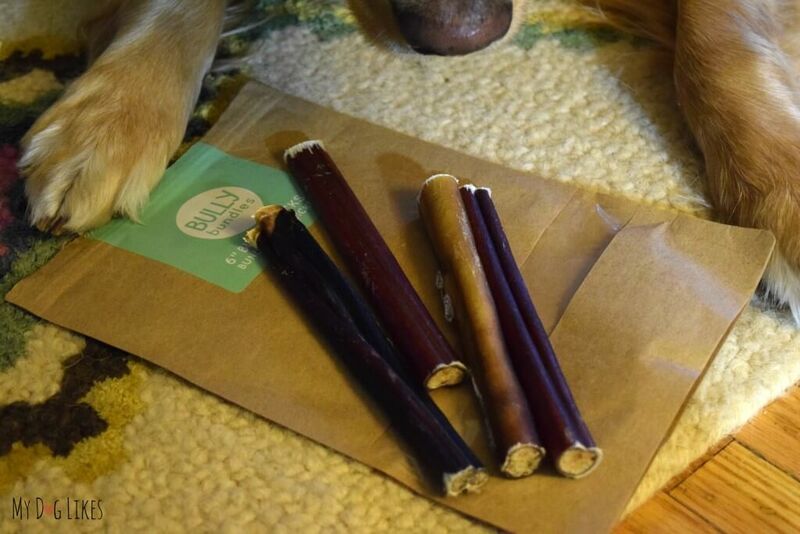 Bully Bundles – Save 10% on their subscription Bully Sticks delivery service! 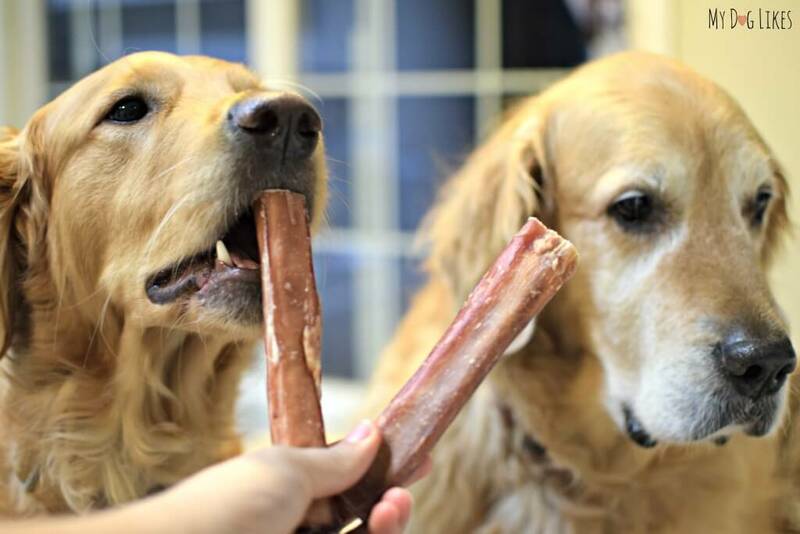 PetPlate – Save 25% on their premium dog food delivery! Click here if you are looking to save money on cat supplies! Disclosure: Please note that some of the above links are affiliate links, and we will earn a commission (at no additional cost to you) if you decide to make a purchase. 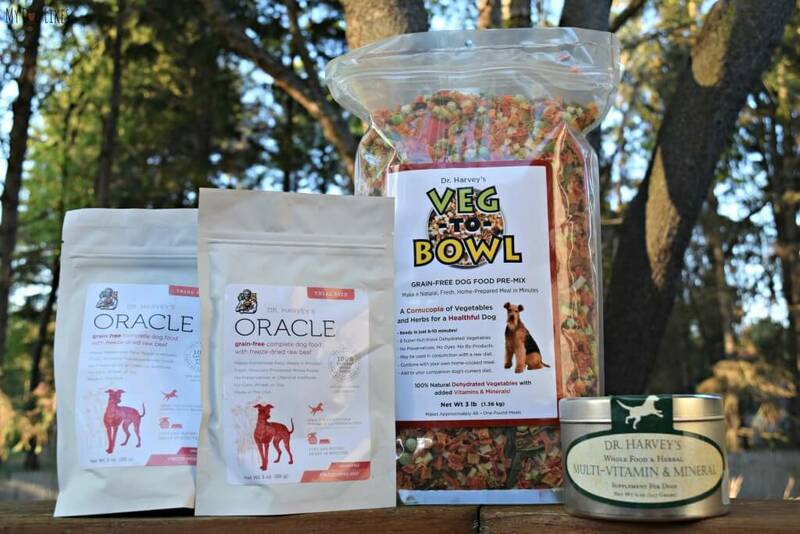 Rest assured that MyDogLikes only recommends products that we have experience with from companies we trust!